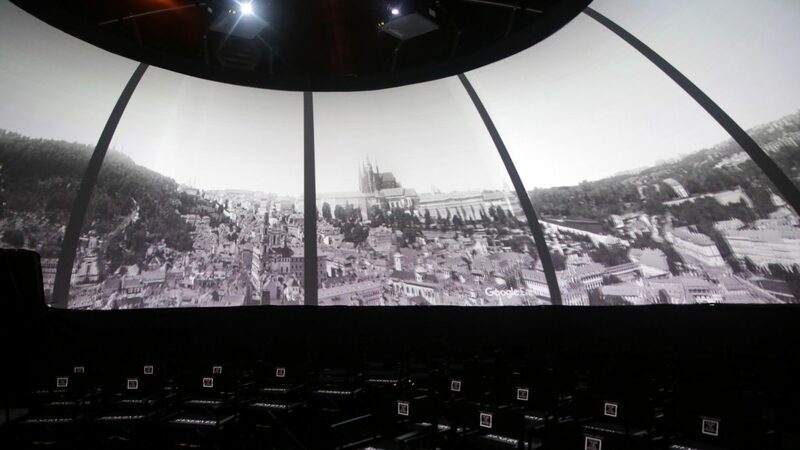 Giorgio Armani presents the third edition of Films of City Frames through a digitally immersive installation at SXSW 2017. Armani has chosen to present the Armani Chatbot and this edition of Films of City Frames at SXSW because it sees the festival as one of the most innovative arenas for film, music, and interactive technology. Chat with @Armani on Facebook messenger for a chance to win “Frames Of Life” Armani sunglasses. Visit the Giorgio Armani installation at 314 East Cesar Chavez, from March 12–15 10:00am–6:00pm. For more information, visit FilmsofCityFrames.com.